Series of unique photos by Jimmy Nelson, who is working on a remarkable series “Before they pass away” in different corners of our planet. His photo projects refer to rare and endangered peoples and tribes of the world. 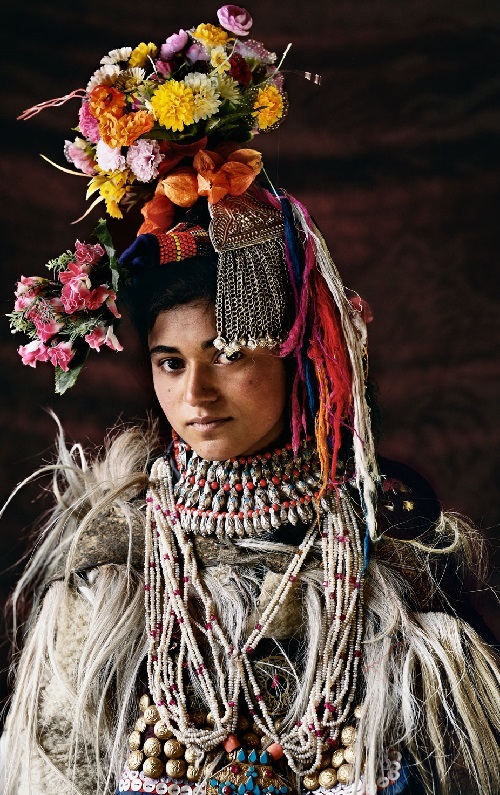 To create a new photo, Jimmy Nelson visits the most remote places, where there are still unspoiled traditions and customs. They still wear the national costumes, perform folk songs, doing the same as their ancestors things. They look really amazing, incredibly beautiful and completely different from the inhabitants of modern cities and settlements. In Russia, there is a good proverb “Prepare the sled in summer, and cart in winter”. Indeed, when, if not in summer to write about the most cheerful winter ritual – making snowman. Meanwhile, the tradition is very ancient. 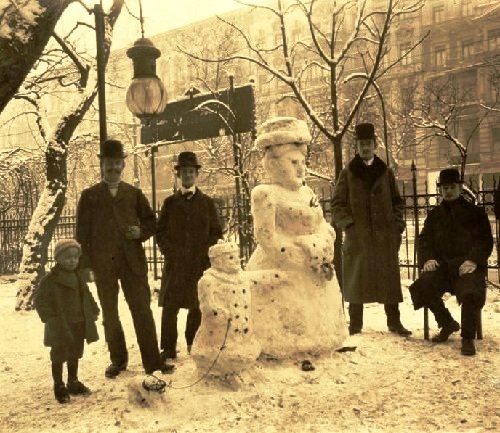 Thus, the first written mention of a snowman dates back to the 13th century. Interestingly, believe it or not, but first snowman was an evil character! That’s why many wanted him to melt. In fact, snowman represented frost, blizzard, short daylight hours, cold and other winter woes! Indeed, Snowman was the spirit of winter since ancient pagan times. Nevertheless, surrounded by a lot of prejudice, Snowman has survived. And in some areas of tsarists Russia, instead of January people used the word “snowman”! In addition, some sources also claim that the Slavs believed in living in the winter sky some nymphs who commanded snow, fog and snowstorm. And they sculpted snowmen to glorify and to honor them. Taj Mahal, palaces of Jaipur and Udaipur, Sikhs and stunning colorful saris – yes, it is India. And today we see it through the eyes of the authors of the photo project “Follow me.” The idea of the project is simple – loving adventure a nice young couple (one of them with the skills of a talented photographer) capture wanders meeting on their way … And share the impressions and photographs of unforgettable moments on social sites, such as Instagram, for example. 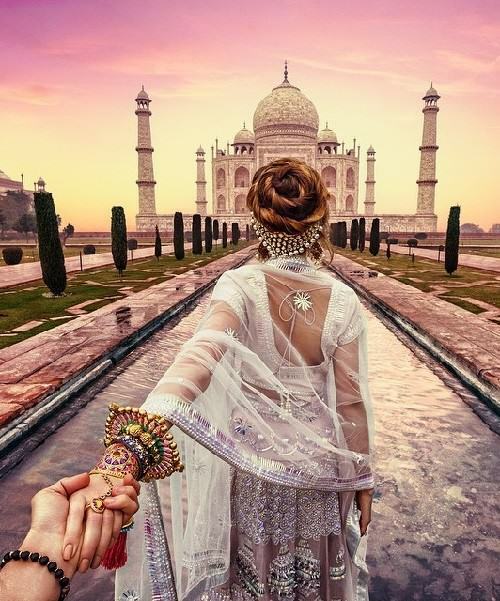 For the first time Russian couple Murad Osmann and Nataly Zakharovaconquered Instagram in 2013, when they created a fascinating collection of photographs, “Follow me.” Since then, they do not get tired to please the subscribers with new photos. In February, the pair traveled to India. It was there that Murad and Nataly created this brilliant series of amazing photos, in which you can see the people, the style and natural beauty of India. Take a look at this incredible country through their eyes. 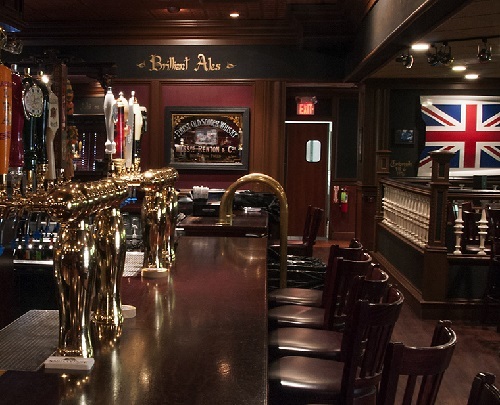 This post contains useful information and tips for visiting English pubs tourists. The most common mistake made by tourists is to sit at table and wait for someone to take the order. You have to go to the bar counter to order your drink, pay for it there and then in cash, and take it back to a table. You must go through this routine each time you want a drink. 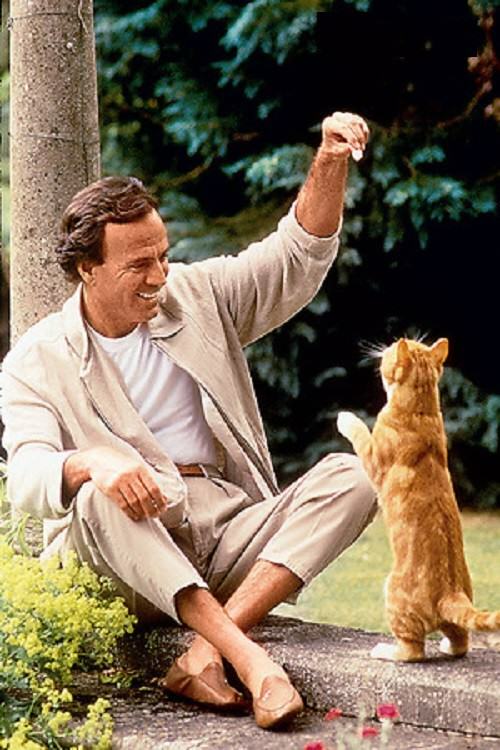 If anyone had predicted young Julio Iglesias that he would become a great singer, and his name would be known in all parts of the world, he would have laughed in the face of such a person. While he loved playing football and was going to enter the professional team. But a car accident put everything upside down in his life. He spent two years in the hospital, and to develop the hands, the doctor advised him to start playing the guitar. Thus music came into his life. “The success worth hellish work, even reaching the top, never stop. And more. I would have achieved nothing if not my beloved wife. Miranda was sent to me by the Lord”, – said Julio Iglesias in the exclusive interview for the “Caravan of stories” magazine, Russia. I had a difficult period in my life, so I stayed in the village, drew and painted. I do not drink alcohol at all. I do not like the state of intoxication, and I’ve never been drunk in my life. To grow old is sick. To deny this is hypocrite. I’ve always been very timid and still a very timid person. 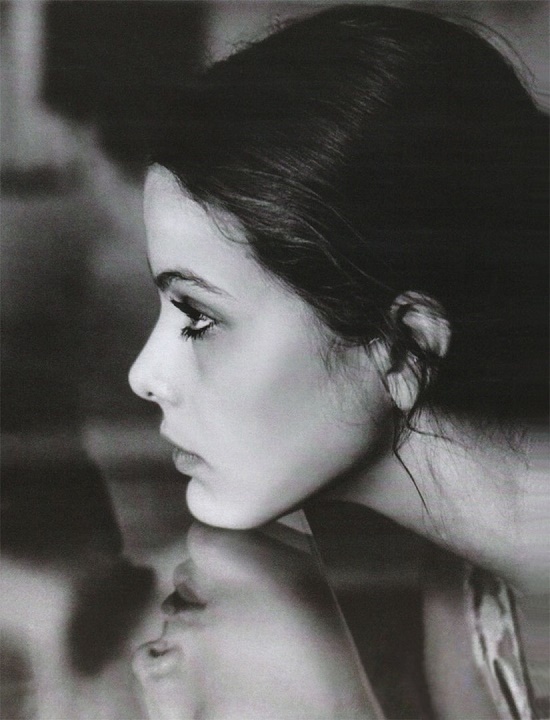 All that I did not like in people, I tried to find in myself and get rid of it. Everything I liked, I tried to obtain. Each of us knows what is good and what is bad for him. I like to go in for sports – this is passion. My real name is Francesca, so my family and friends call me. Although I love to chat, I will not say anything superfluous. I speak German, Italian, French, Spanish and English. I’m sentimental, but there’s nothing wrong with that. The ideal of feminine beauty at the turn of 19-20 centuries was the image created by the American illustrator Charles Dana Gibson (September 14, 1867 – December 23, 1944). About a century ago, our grandmothers, great-grandmothers wanted to be like them, do the same hairstyle and dress, sew the same dress … At a time when there were no television and the Internet, images of Gibson girls on postcards and in magazines dictated fashion and created a new image of free women. Beauties in the style of Gibson were portrayed almost anywhere – on the saucers, ashtrays, tablecloths, pillowcases, blankets, souvenir spoons, screens, fans and stands for umbrellas. Gibson Girl – the ideal of female beauty of the past century.